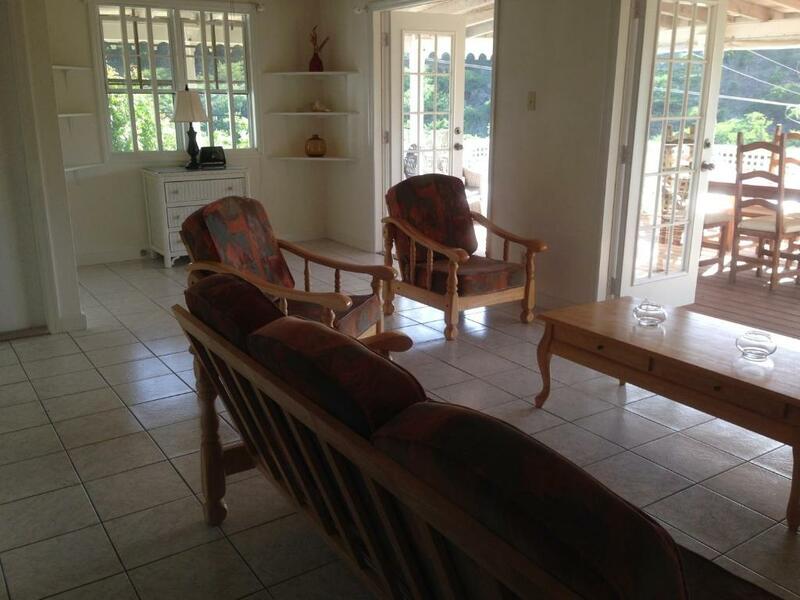 Offering free WiFi, Tony's Cottage is located on the beachfront in English Harbour Town. Featuring a terrace, the villa is in an area where guests can engage in activities such as snorkeling, cycling and hiking. The 3-bedroom villa features a kitchen with a dishwasher and a bathroom with a shower. There's a bathroom with free toiletries. 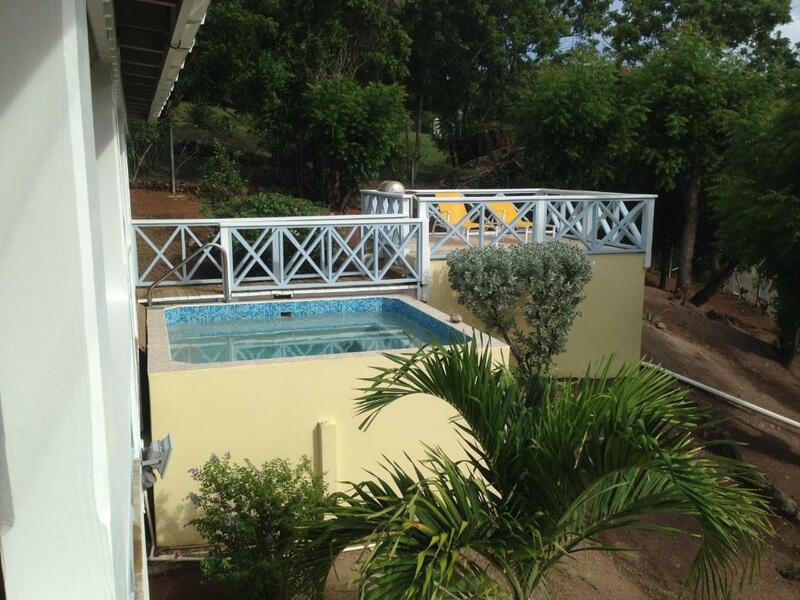 The villa has an outdoor pool. Both a bicycle rental service and a car rental service are available at Tony's Cottage. When would you like to stay at Tony's Cottage? This villa has a balcony, washing machine and toaster. 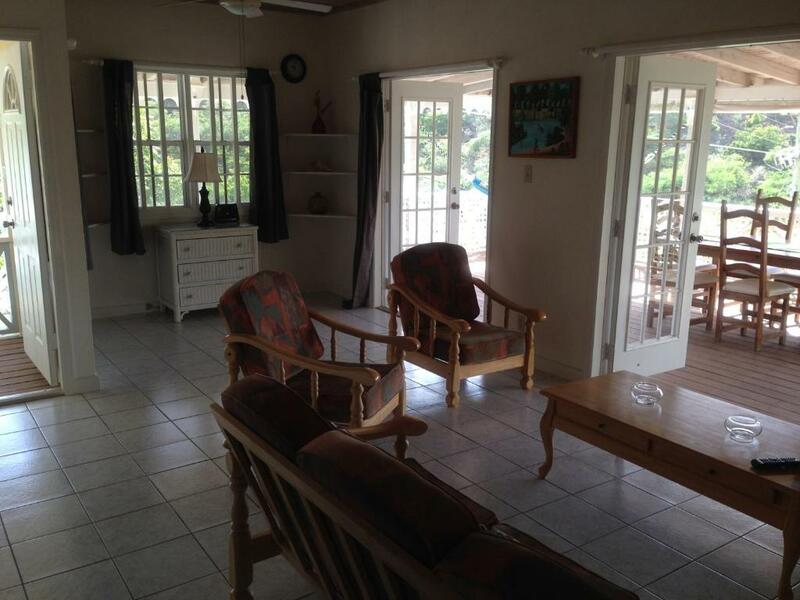 Tony's Cottage is located within a 1 minute walk of the Glorious white sands of Pigeon Beach and 5 minutes walk from both English and Falmouth Harbours in the sailing capital of the Caribbean. The villa has 3 bedrooms and 2 bathrooms. The beds can be configured as twins or Kings to allow a diverse combination of sleeping solutions. 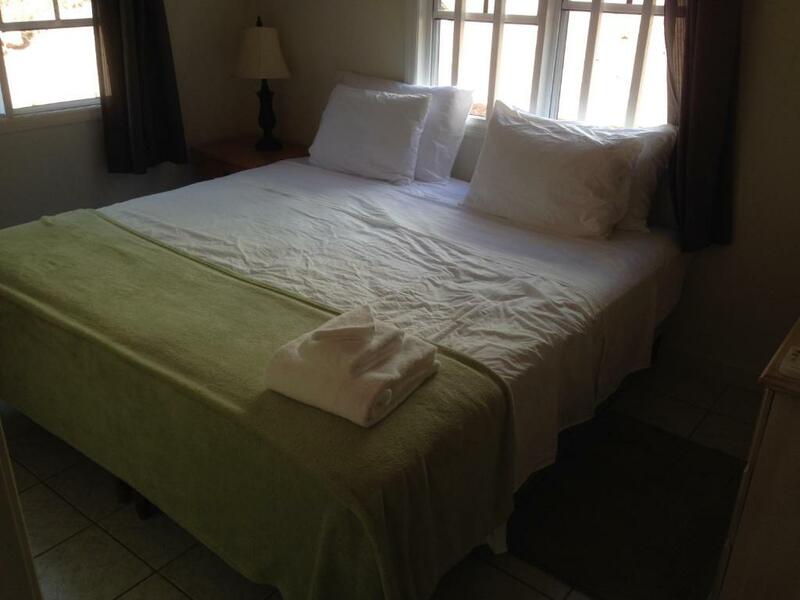 The bedrooms have air conditioning and WIFI. 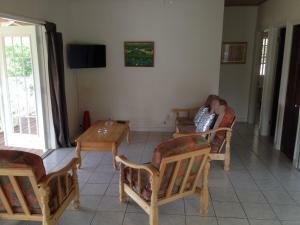 The lounge has seating for 5 on sofas and a TV on the Flow Cable Network. A Bluetooth speaker is available to enjoy your favourite music. The Kitchen is fully fitted to enable home cooking. 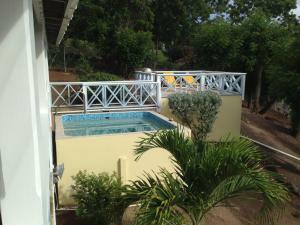 The Huge covered deck overlooks Pigeon beach and the plunge pool is a welcome luxury in the heat of the day. There is a sun deck with sunbeds to relax and soak up the rays. 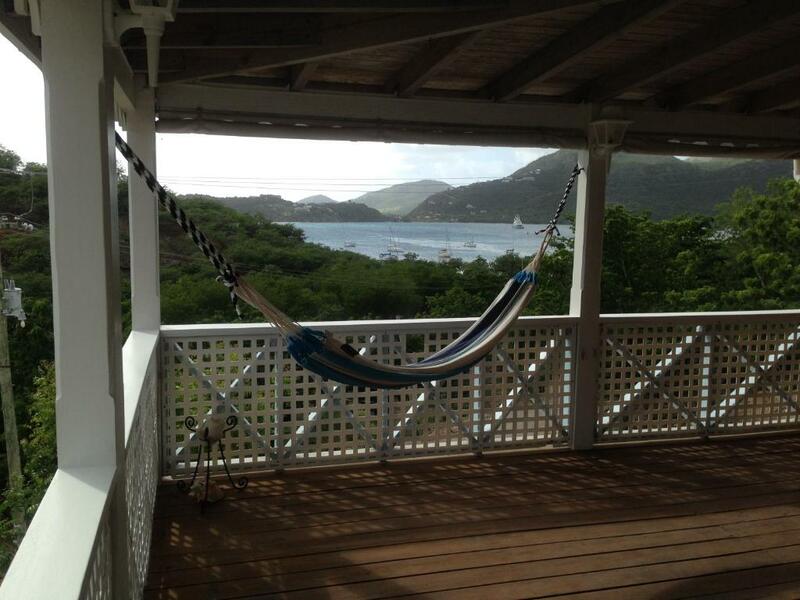 We are an English couple who live in English Harbour. 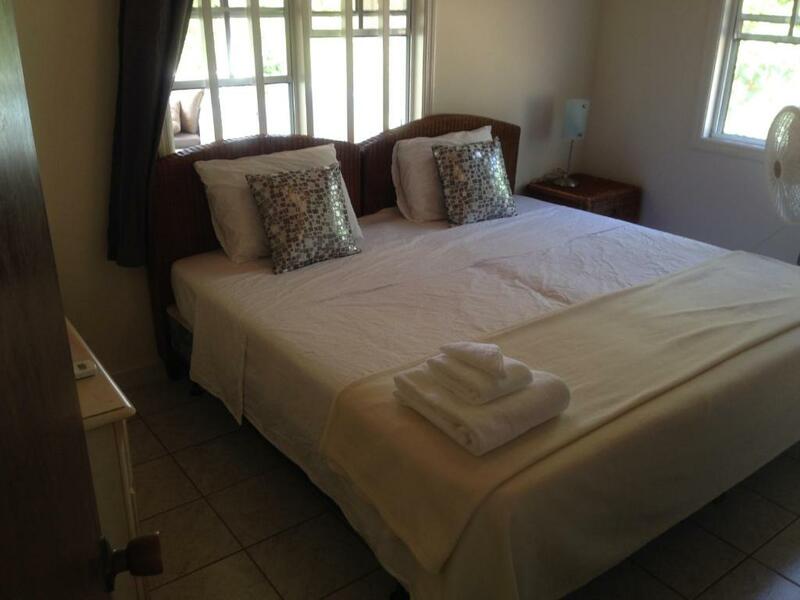 We manage Tony's Cottage amongst other properties. We will be on hand for any problems or questions. 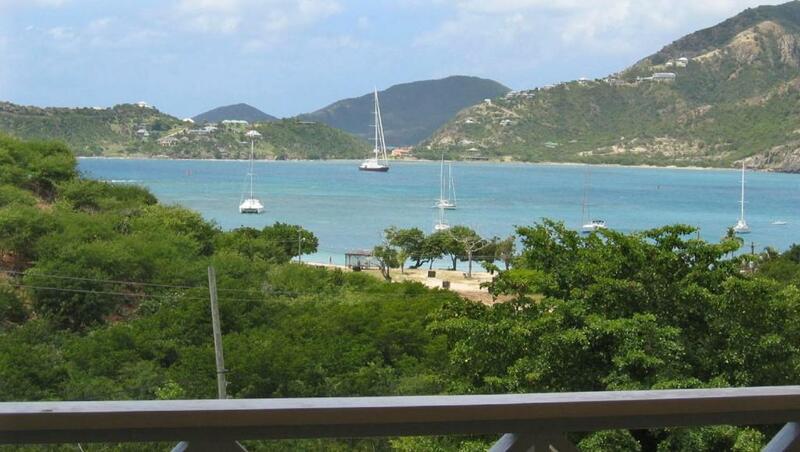 English Harbour is the sailing hotspot of the Caribbean. With it's multitude of lively bars and restaurants it is the ideal holiday spot. Galleon and Pigeon Beaches are just the perfect spots to relax and enjoy the year round sunshine. House Rules Tony's Cottage takes special requests – add in the next step! A USD500 damage deposit is required on arrival. This deposit will be fully refunded 7 days after check-out, as long as there isn't any damage to the property. Tony&#39;s Cottage accepts these cards and reserves the right to temporarily hold an amount prior to arrival. Tony's Cottage accepts these cards and reserves the right to temporarily hold an amount prior to arrival. A damage deposit of USD 500 is required on arrival. This will be collected as a cash payment. You should be reimbursed within 7 days of check-out. Your deposit will be refunded in full by PayPal, subject to an inspection of the property. Please inform Tony's Cottage of your expected arrival time in advance. You can use the Special Requests box when booking, or contact the property directly using the contact details in your confirmation. We need at least 5 reviews before we can calculate a review score. If you book and review your stay, you can help Tony's Cottage meet this goal.